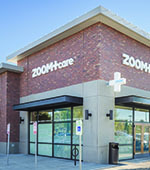 ZOOM+Care Neighborhood Clinics provide On-Demand urgent, primary, and specialist care, with on-site Rx and labs. We're open on weekends and nights, with some clinics open until midnight. Uninsured and health insurance welcome. 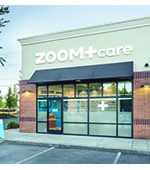 ZOOM+Care Health Insurance Members have unlimited access to all ZOOM+Care clinics. Schedule a visit today.